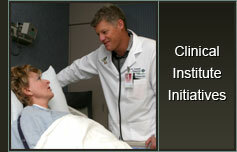 The Clinical Institute at St. Joseph Hospital is committed to delivering best-practice medicine to our patients. 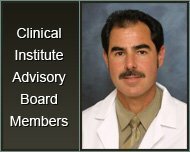 If you are interested in using teamwork, technology and transition to evidence-based care to improve the quality of care for your patients, apply for Clinical Institute membership. For membership information, please call 714-568-5550 or e-mail kristin.taylor@stjoe.org.